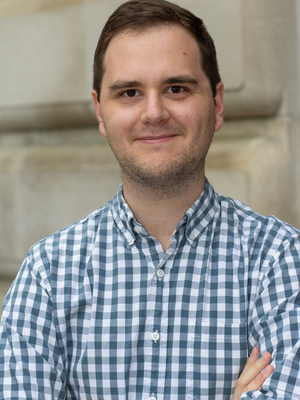 Benjamin Kenzer is a graduate student specializing in International Relations. His research interests include Critical Security Studies, public opinion, historical memory, and political psychology. He received his BA in International Relations from the College of William and Mary.